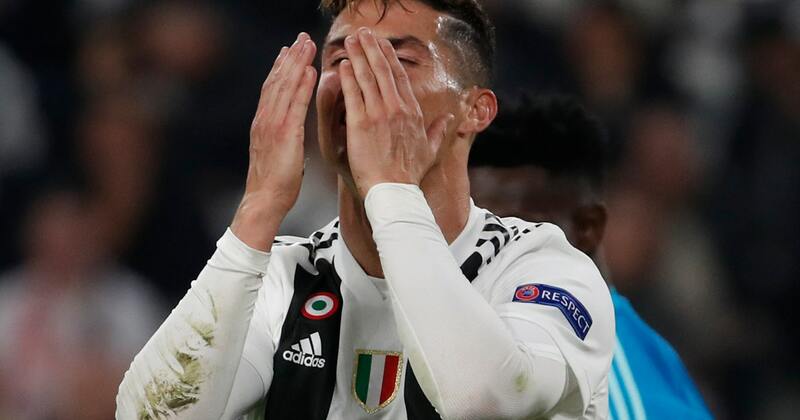 TURIN, Italy (AP) — Cristiano Ronaldo was supposed to make the difference. He was supposed to end the long wait for another Champions League title. He was supposed to, essentially, do it all for Juevntus. For many years, Juventus had one of the strongest defenses in Europe with a back line of Leonardo Bonucci, Andrea Barzagli and Chiellini. But Juventus was stretched at the back time and time again on Tuesday with goalkeeper Wojciech Szczesny coming to the rescue on several occasions.